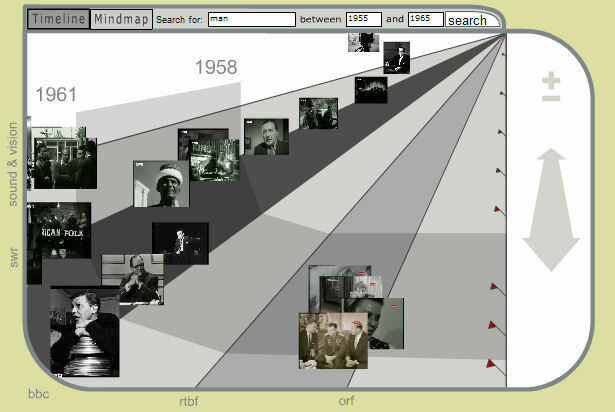 The BIRTH Television Archive is an innovative Web portal providing uniform access to digitised audiovisual material. Major European broadcast archives and specialised ICT companies joined forces to set up the basic infrastructure. Distributed content from various sources can be accessed from one central access point. Apart from moving image material, the BIRTH Television Archive also provides access to digitised programme schedules,stills, articles and much more. Particular attention is given to providing language independent search possibilities and to offering the option to compare the different development paths in several countries across Europe. (source: DigiCult Newsletter, issue 10, Oct. 2005, article by Johan Oomen of the Netherlands Institute for Sound and Vision).